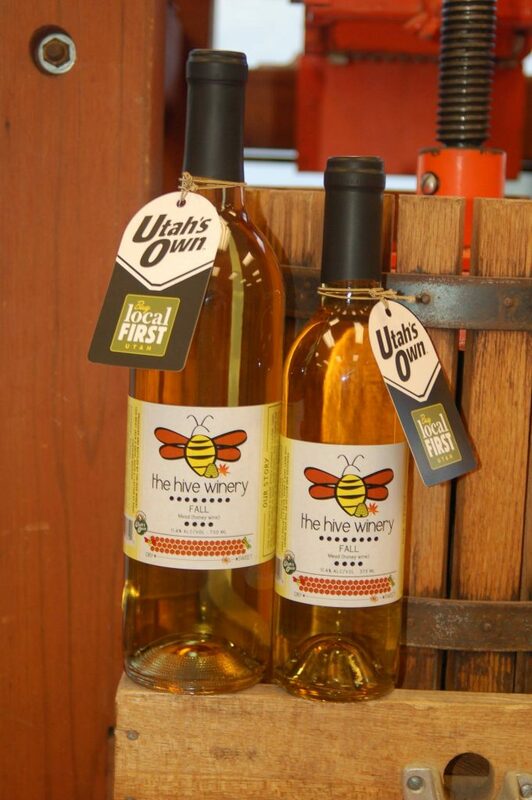 A Utah artisan winery, The Hive Winery is a proud maker of premium fruit wines, mead (honey wine) and hard cider. 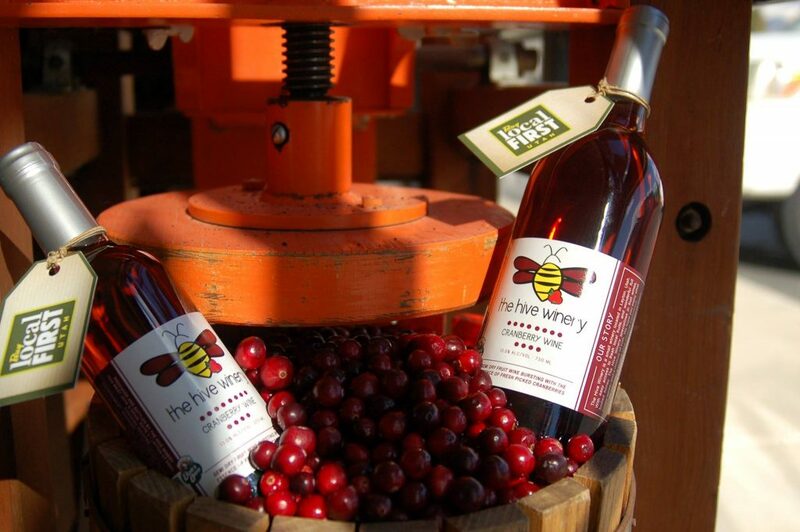 Each batch is small and hand-crafted using fresh ingredients from local farms and hives. 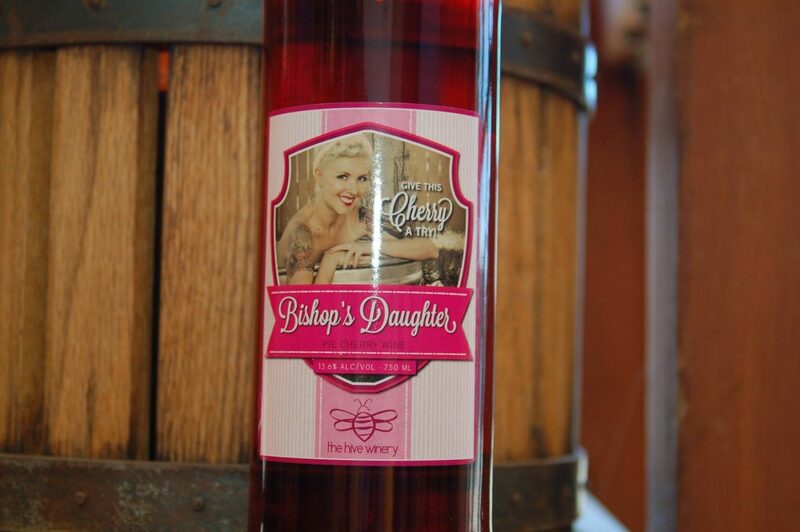 All of our wines and spirits are 100 percent natural and made without any artificial flavors or colors. We also strive to choose the most environmentally-responsible ways of producing our products. Our boutique winery specializes in premium, non-grape, gluten-free fruit and honey wines and delicious honey brandy, liquor and other spirits. 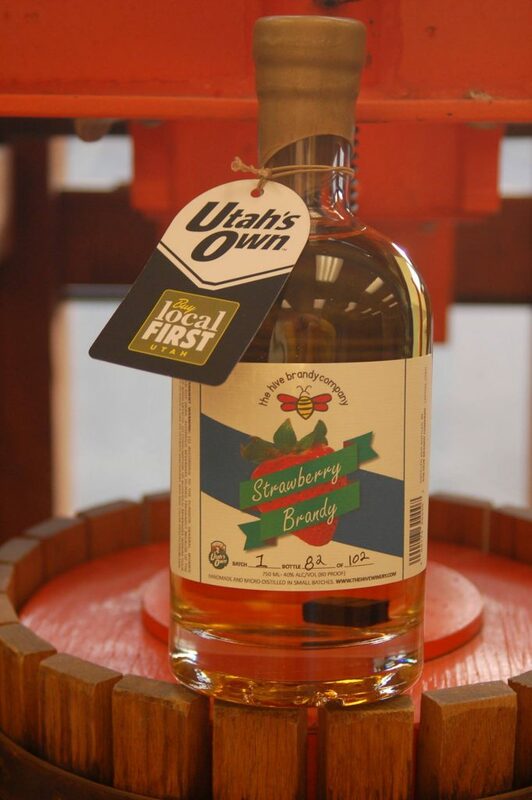 Our wines and spirits are made with fresh fruit and honey from local farmers along the Wasatch Front to create the local flavor you love. Our wide variety of libations is designed to complement any meal and varies in sweetness from dry to semi-sweet. Stop by our wine tasting rooms in Layton. If you taste something you just have to have, you can buy in on the spot. Our products can also be found in local restaurants and a select liquor stores in the area. This was a lot of fun. The owners are so nice and took time to answer our questions. The tasting was so much fun. Very informative and delicious. I will be back when your dizzy cherries are ready in a few months. The selection of wine is great, It is a small winery with a special touch. The owners are fantastic people and are designing wines that will delight you’re senses. When two wine-enthusiast engineers get together, a hobby can easily turn into a business. Jay and Lori Yahne have always enjoyed making wine as a hobby. During a very slow time in the economy, an offhanded remark about turning winemaking into a career spiraled into the beginnings of this unique winery. We buy fruit and honey from local farmers. 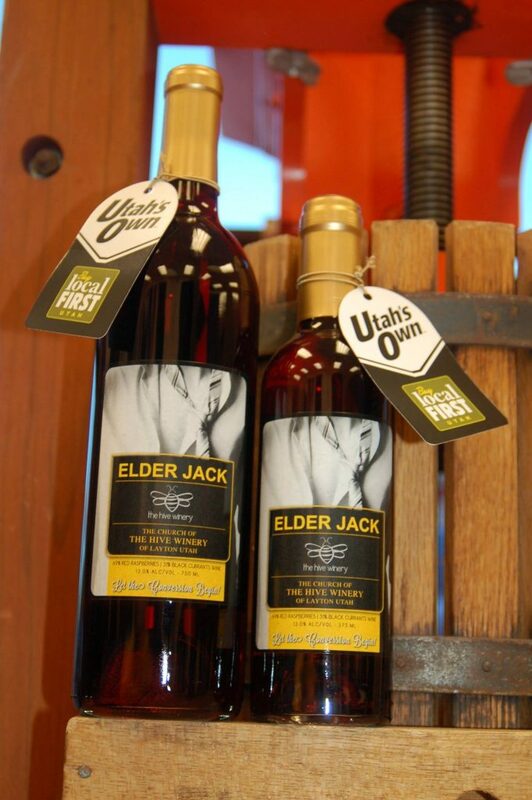 Then, we take that Utah-grown goodness and make micro-batches – 10 to 300 gallons producing 50 to 1,500 bottles per year – of our wines and spirits. 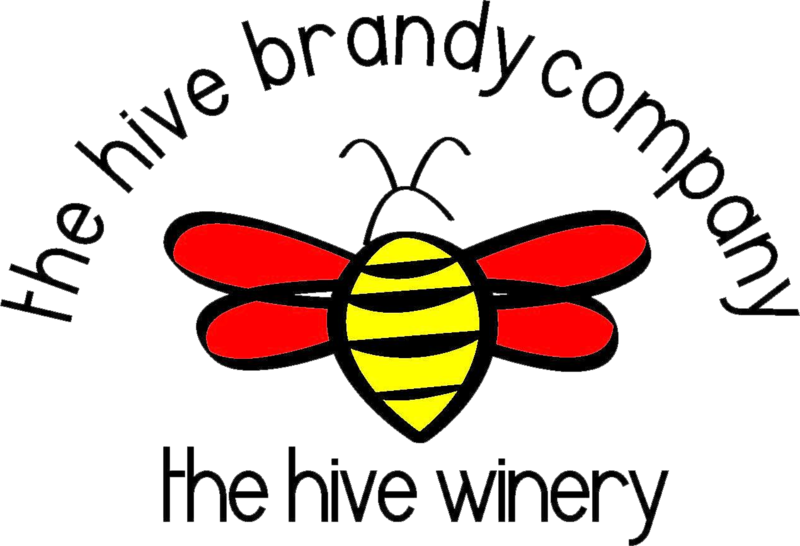 Between The Hive Winery and our spinoff The Hive Brandy Company, we make more than 55 wines, nine hard apple ciders, six liquors and and eight brandy selections, rotating through production every year to give you a variety of options to suit your own unique taste. This entry was posted in Food and tagged Wine on April 25, 2017 .